Please note: each registrant must have his or her own unique email address. A space for the training coordinator's email address is provided below, and those do not have to be unique. Note: California POST Number is required for any person needing California POST credit for classes attended. Note: These rates are for early registration, and require that the form and payment be received prior to July 26, 2019. Full conference fees will increase by $25 after that date. 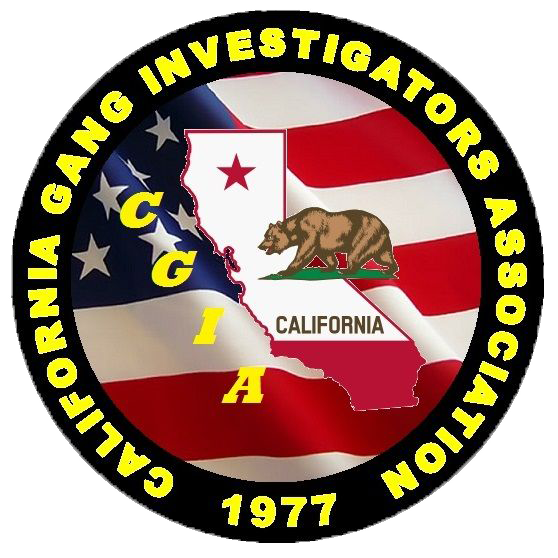 * Membership will be verified by CGIA. If you select Credit Card, you can enter your credit card info here for processing. If you want to pay later, select Payment Forthcoming, and print the form if you want a copy.